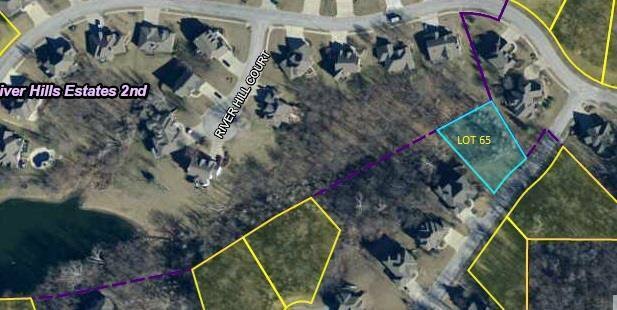 One of a kind lots available in historic Parkville, perched above downtown PV, atop the MO river bluff. 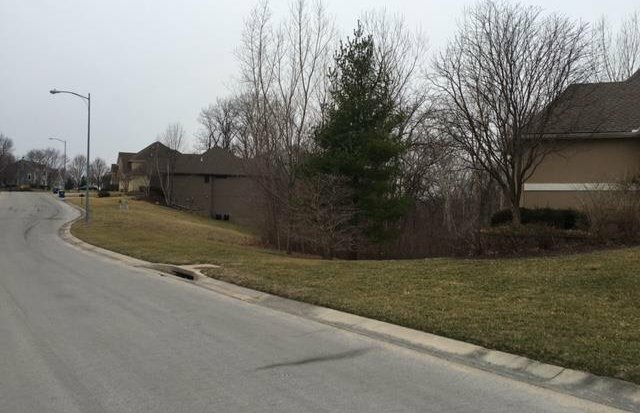 River Hills Estates is a smaller, quaint neighborhood adjoining the S side of The National Golf Course community. Private, wooded lots with tons of character... some w/breathtaking views. 15 min to downtown, KCI Airport and The Legends, don't miss out on the Parkville "boom". Reputable builders & lenders to refer... we can make the whole process very easy for buyers! Listing courtesy of Cory Miller of Keller Williams Northland Prts.